HON Height-Adjustable T-Arms for ComforTask Series Swivel Task Chairs, Black - Proven. Trusted. Preferred. ComforTask by HON is one of our most popular seating solutions. The simple, straightforward design blends with almost any workspace. 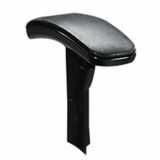 The molded seat and back provide plenty of cushioning, and the waterfall front edge minimizes pressure on the legs. 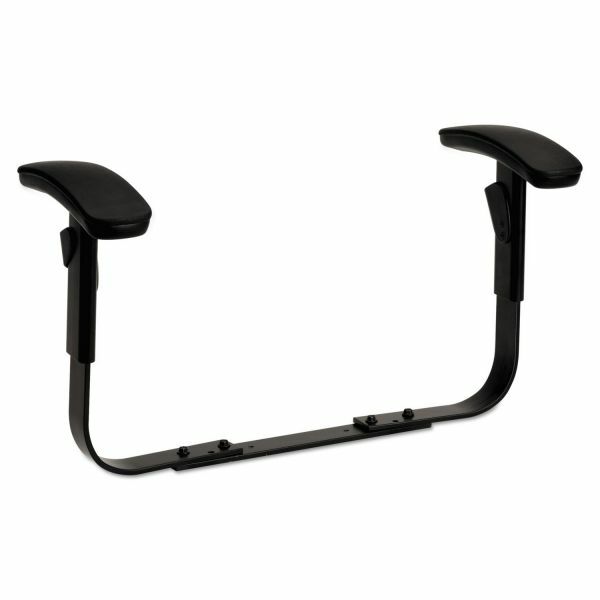 All models feature adjustable back height to position support right where it's needed. Moreover, the long-lasting construction has earned a loyal following. All this, at a very comforting price. Height adjustment range is 2-1/4"